How Was Winter Selling in East Boulder County? As we polish off the snowflakes of winter, we look ahead at the spring selling season with a few observations in our real estate market. It was a good, strong winter market, bouncing back from what many of us saw as a slow down after last fall. As keen observers of the East County real estate market, we believe our market remains strong as we head into yet another spring season of low interest rates and low inventory. Buyers seemed to be backing off last quarter, but now that we have April in full view, they seem to be coming out in full force again with relocations from out of state contributing to greater competition. The median list price took a large dip down from $739,000 in early August to $637,000 in mid November but is back up to $699,900 as of the end of winter in March 2019. 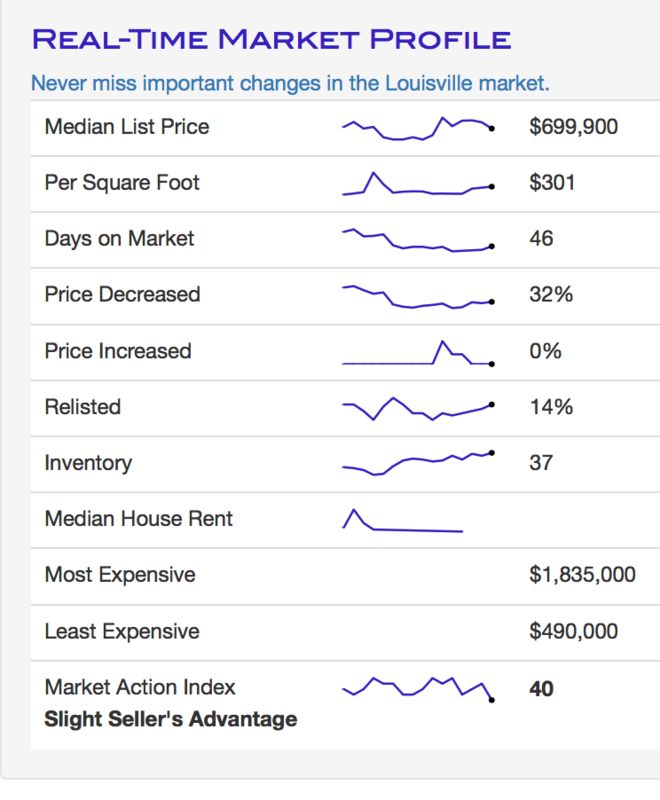 Louisville's inventory only currently at 37 homes on the market, which is not surprisingly below the 55 homes last August. "Days on Market" (DOM) has trickled down from 72 days in mid-November to 46 as of the end of March, which includes time to close. Previously we saw a large number of listings lowering their price as but currently we see 32% of sellers offering price reductions today, compared to 45% as of early August but still way up from 9% in March 2017. Check out available listings in Louisville here. There's more where that came from! Read all about other East Boulder county towns here.